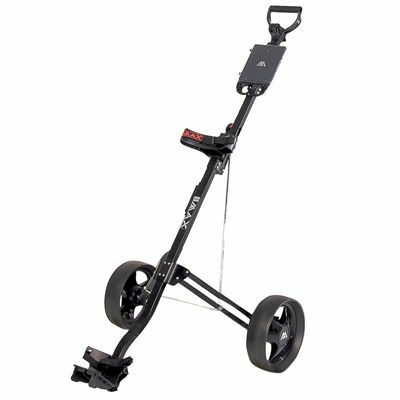 The Big Max Basic golf trolley is fitted with a quick release folding mechanism (lift and fold) and weighs 6.2kg (13.6lbs). 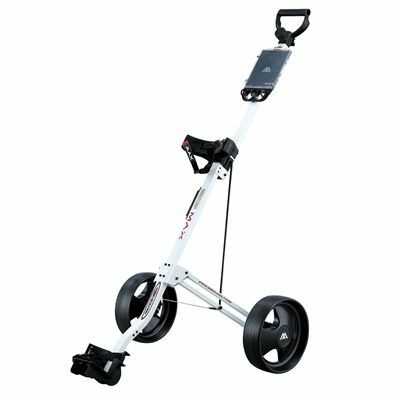 This great value for money trolley has a robust and durable steel construction, as well as a rear support bracket. It is 85cm (33.5”) high and incorporates a deluxe scorecard holder, a base for Rainstar and a bottle holder for added comfort. In addition, Basic comes with a high strength support cable with metal fittings. for submitting product information about Big Max Basic Golf Trolley We aim to answer all questions within 2-3 days. 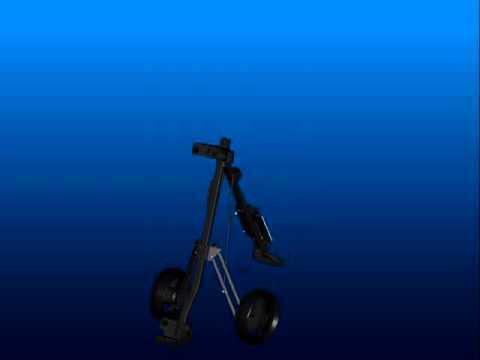 for submitting product information about Big Max Basic Golf Trolley. We aim to answer all questions within 2-3 days. If you provided your name and email address, we will email you as soon as the answer is published. for submitting product review about Big Max Basic Golf Trolley.